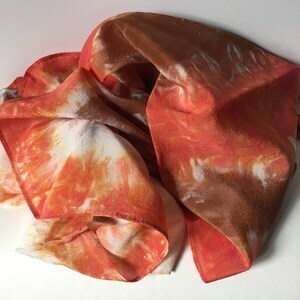 Velvet: silk/rayon. 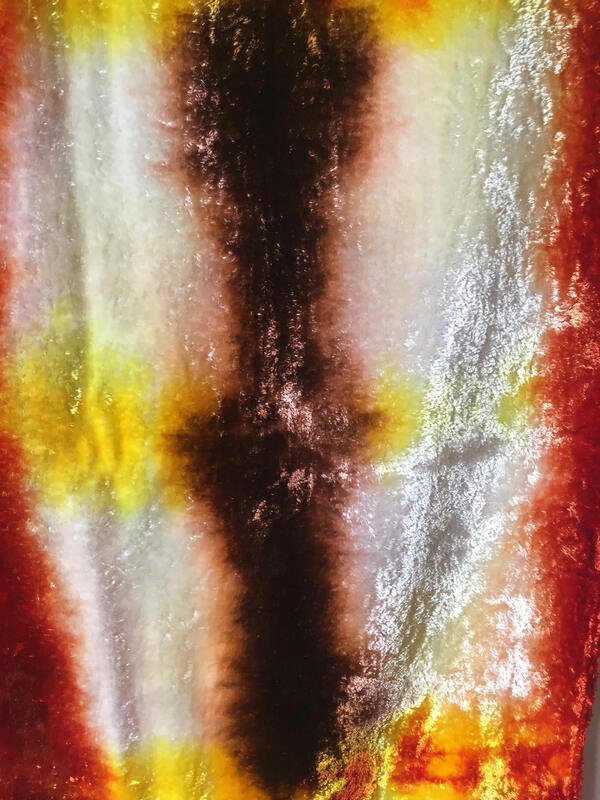 Beautiful uncut 18% silk 62% rayon velvet without fringe. 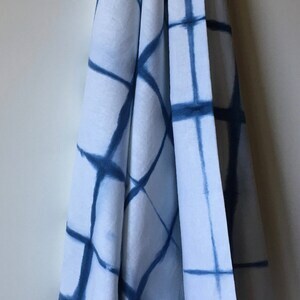 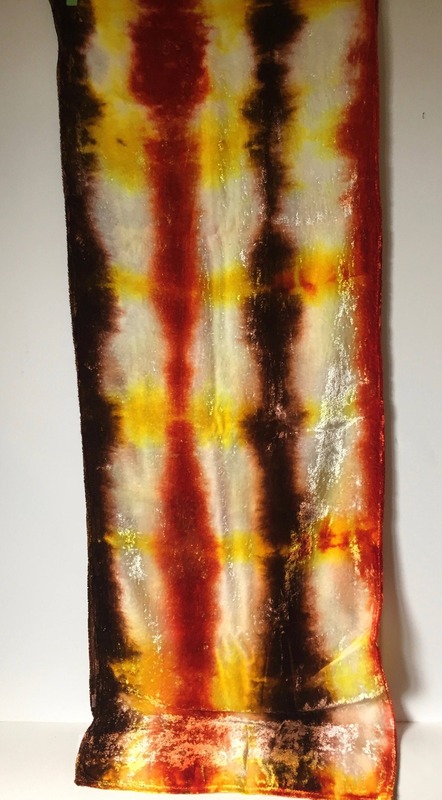 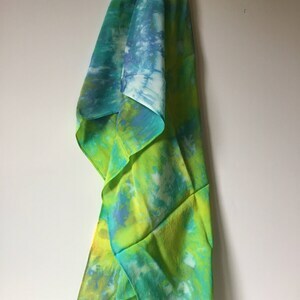 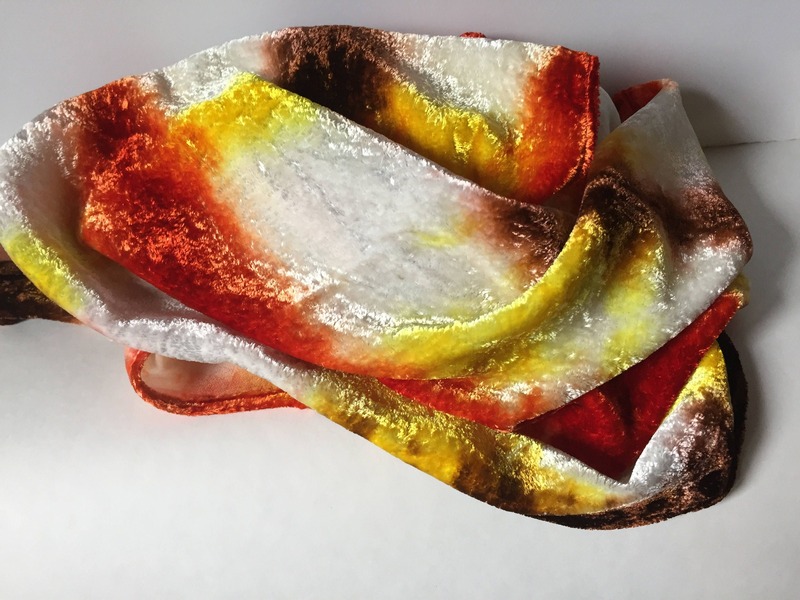 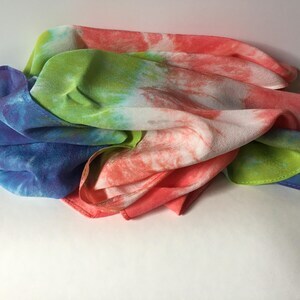 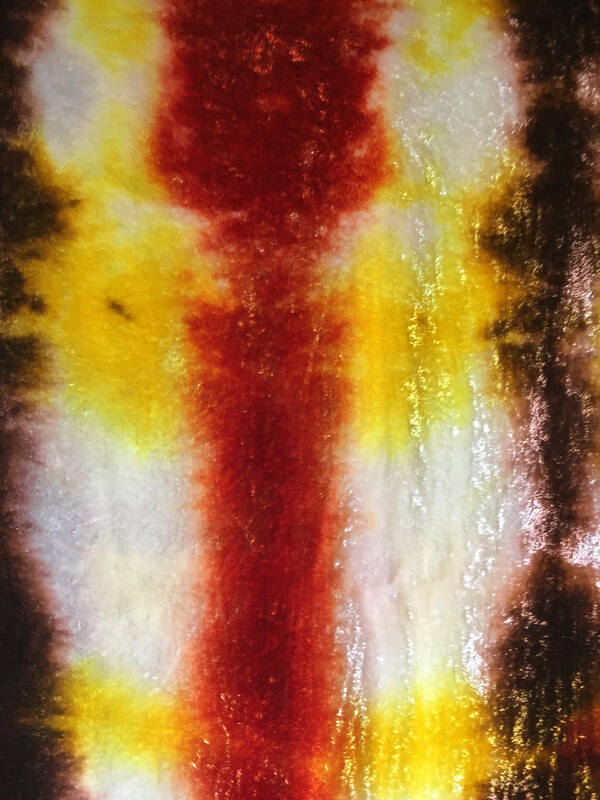 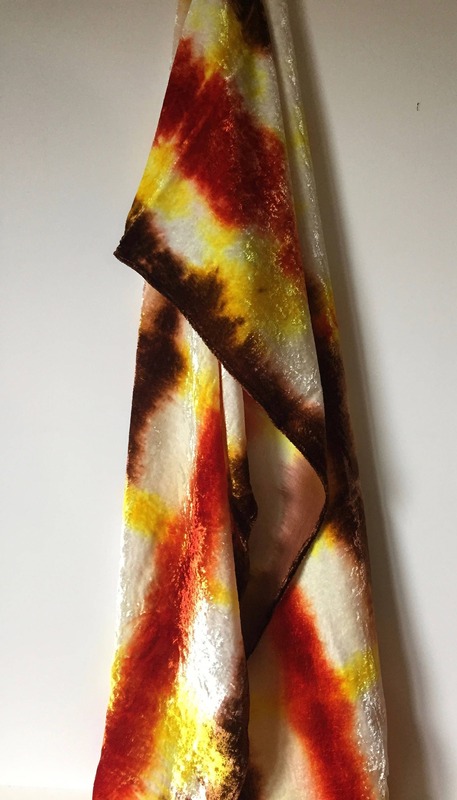 Dyes beautifully with fiber reactive dyes.